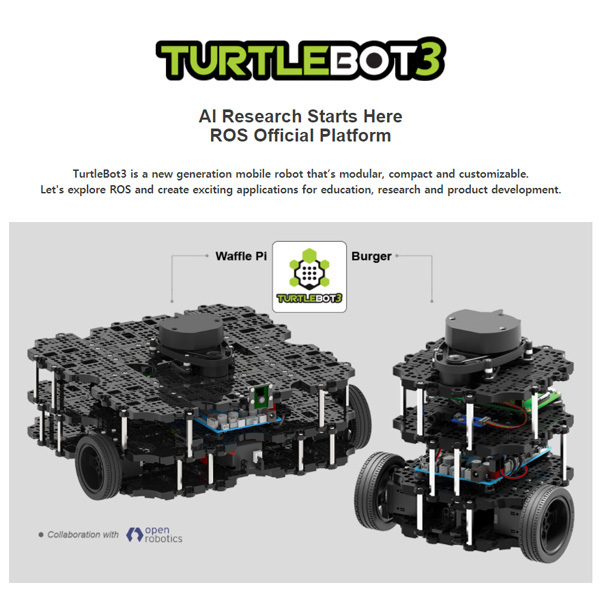 TurtleBot is the world’s most popular open source robot for education and research. 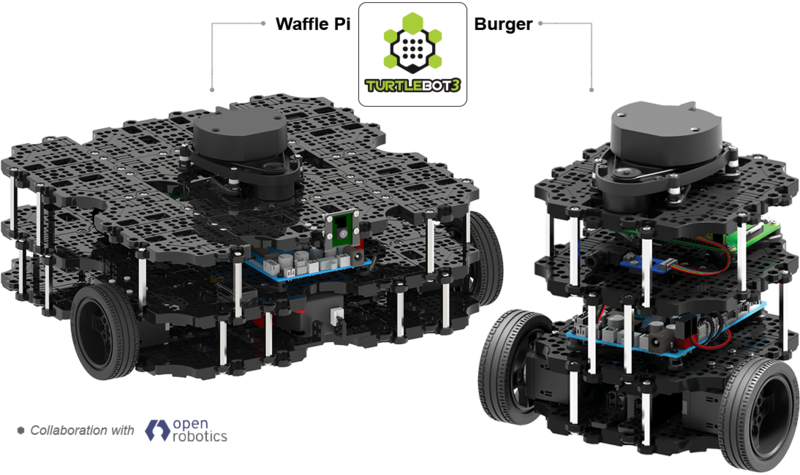 TurtleBot is the most affordable platform for educations and prototype research & developments. 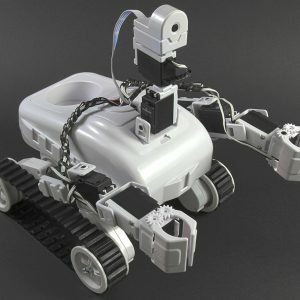 Imagine the TurtleBot in your backpack and bring it anywhere. Extend ideas beyond imagination with various SBC, sensor, motor and flexible structure. Easy to assemble, maintain, replace and reconfigure. Variety of open source software for the user. You can modify downloaded source code and share it with your friends. Schematics, PCB Gerber, BOM and 3D CAD data are fully opened to the user. 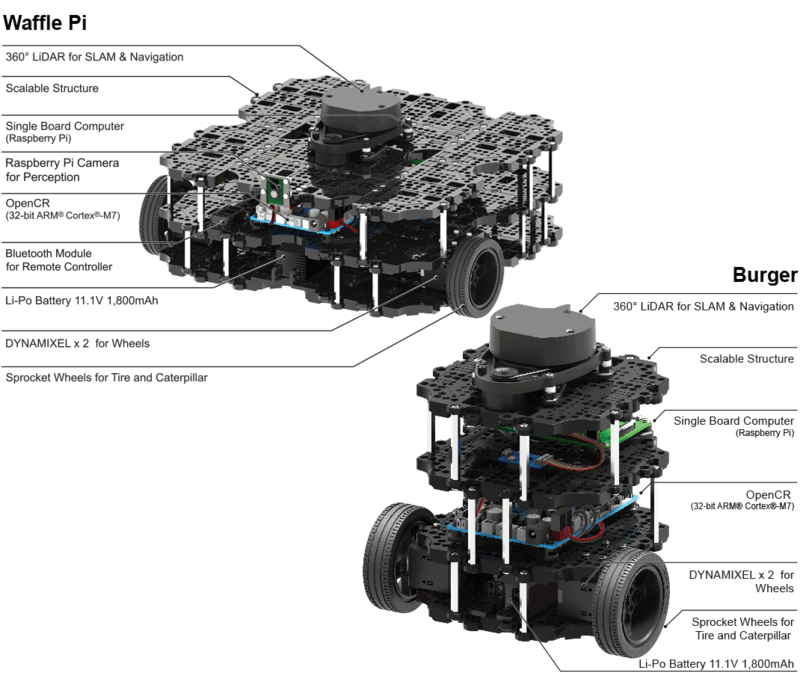 9-Axis Inertial Measurement Unit and precise encoder for your robot.